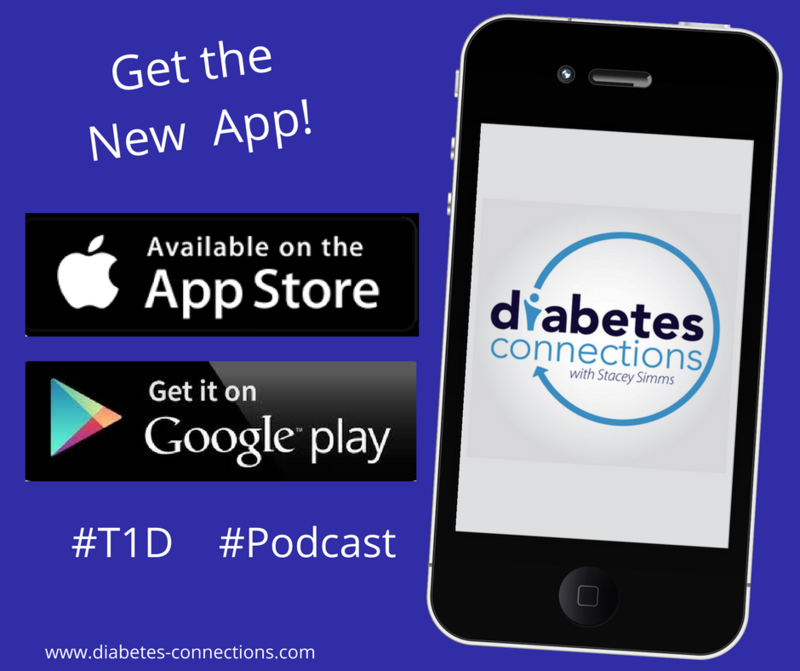 Stacey talks to Charles about the show, his opinions about the diabetes community and healthcare providers/pharmaceutical companies. He talks about why that’s already rubbed some people the wrong way and shares some of the tough-love methods you’ll see on the show. Plus, week six of our coverage of Bike Beyond! 20 riders, all with type 1, heading from NY to California. This week, you’ll hear from Amanda Oberski.. who at first.. wasn’t a fan of the idea of a cross country ride. In fact, she thought it sounded horrible! And is that diet soda really diet? An article from MySugr gave Stacey the idea to check once and for all. She’ll share how it really helped on a recent trip to Disney World.